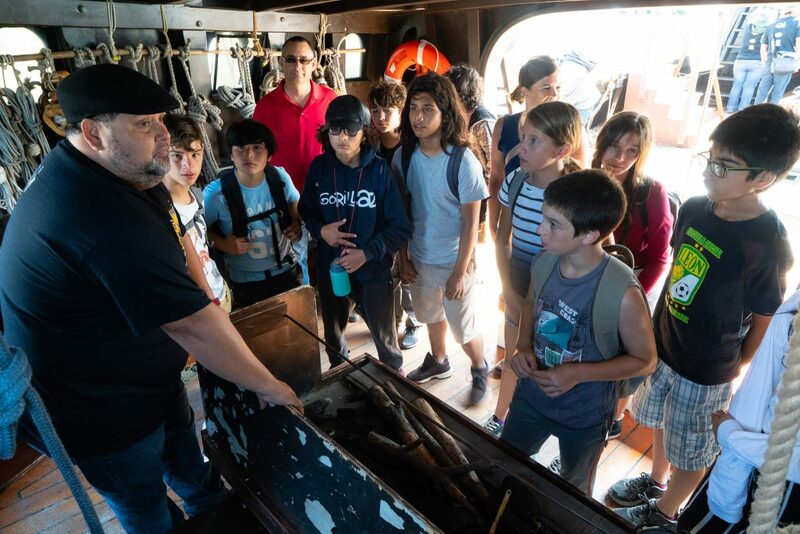 Maritime Museum of San Diego San Diego partnered with many organizations to bring this endeavor to life including the Sportfishing Association of California (SAC), The Maritime Alliance, San Diego Regional Chamber of Commerce, San Diego Unified Port District, City of San Diego, San Diego Port Tenants Association, Proturismo de Ensenada, County of San Diego and California Coastal Conservancy. 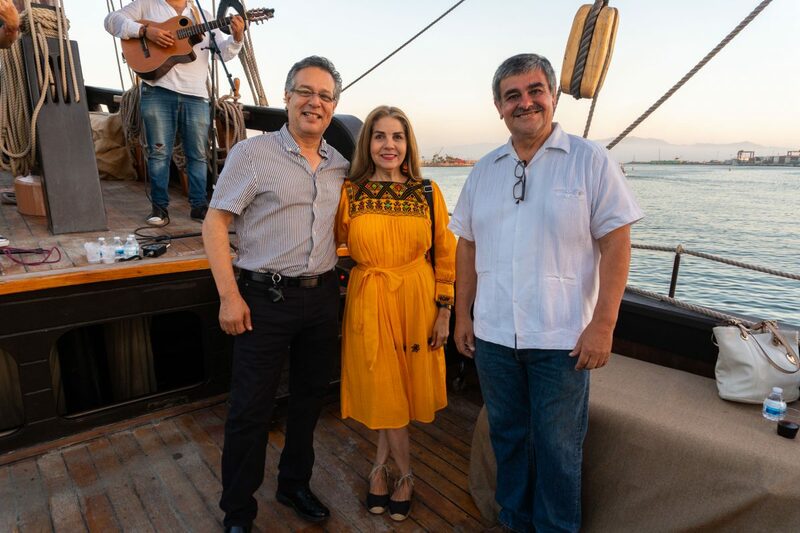 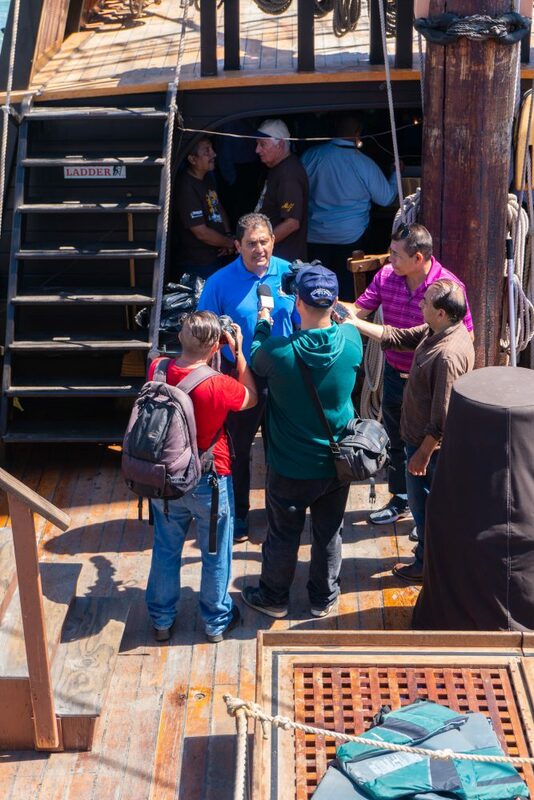 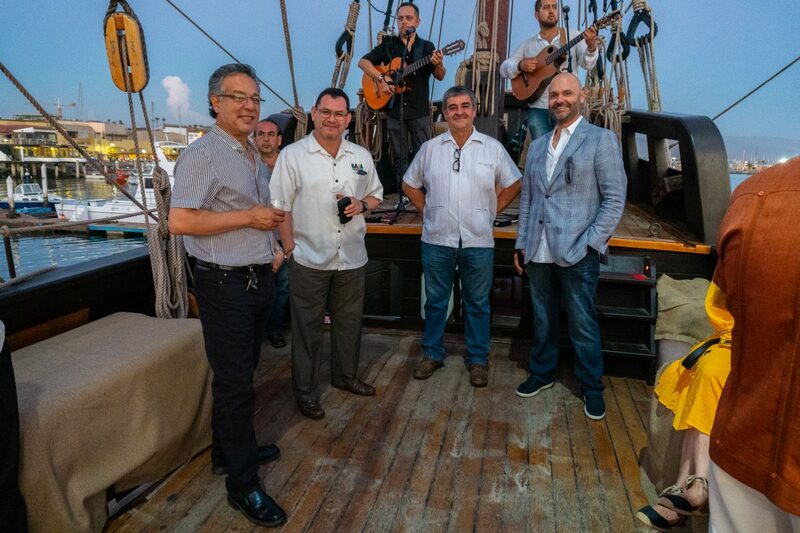 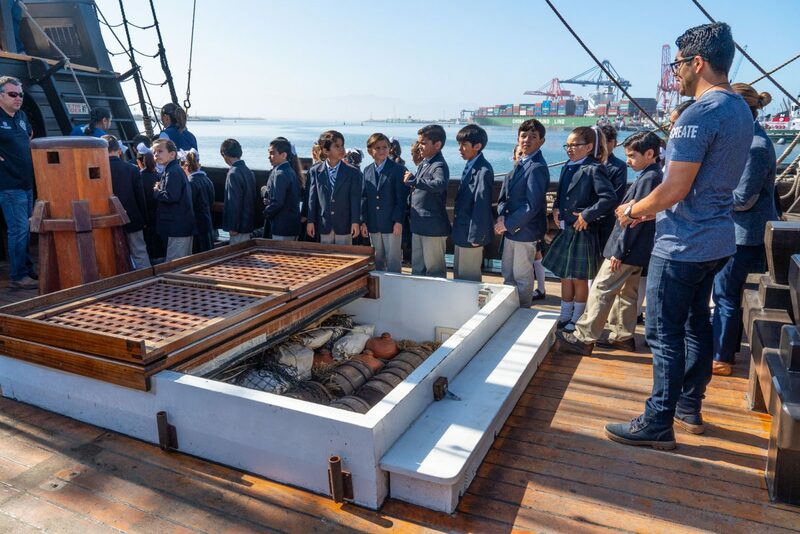 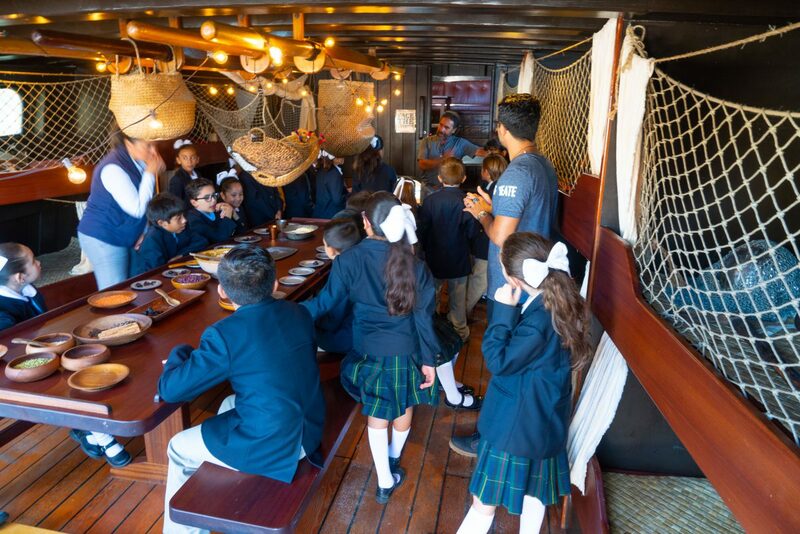 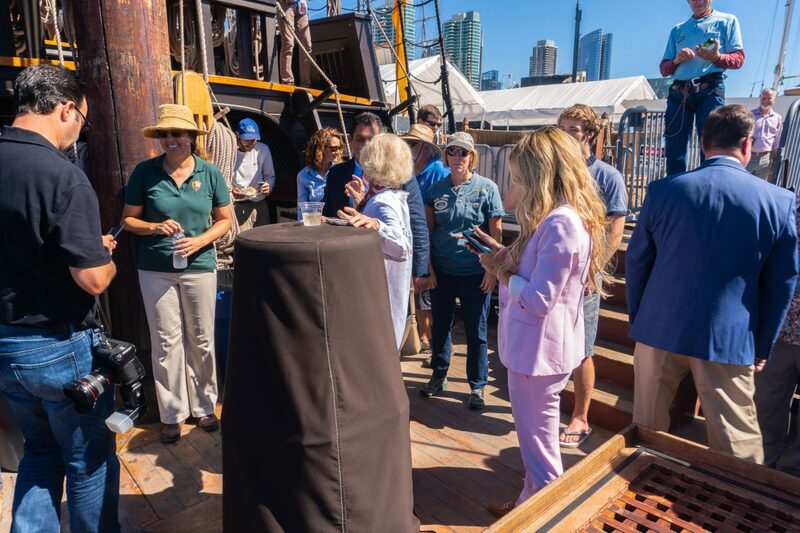 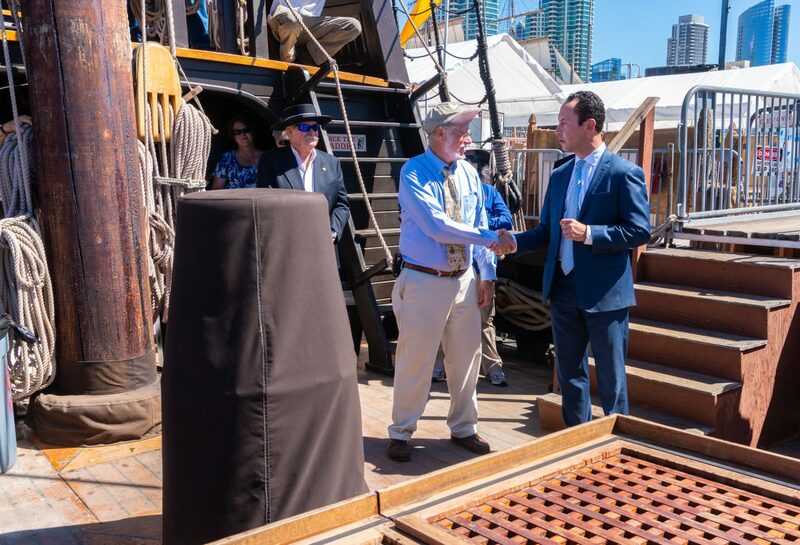 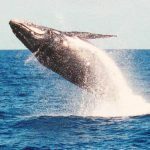 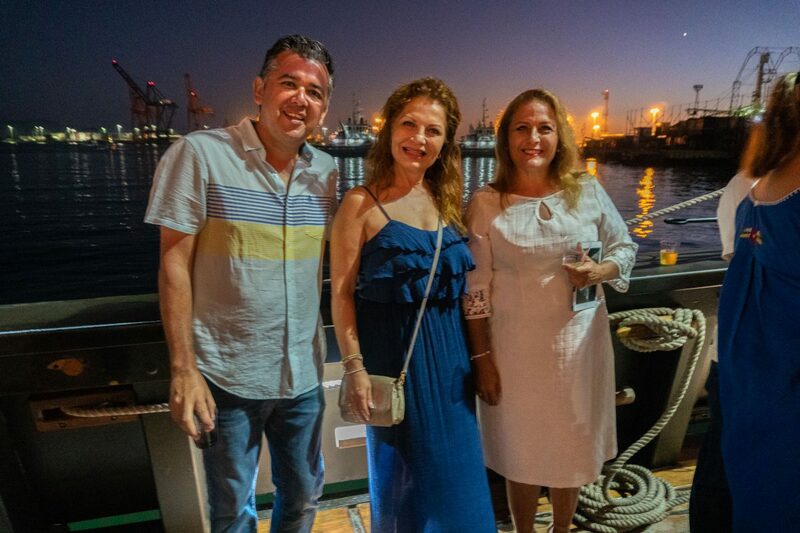 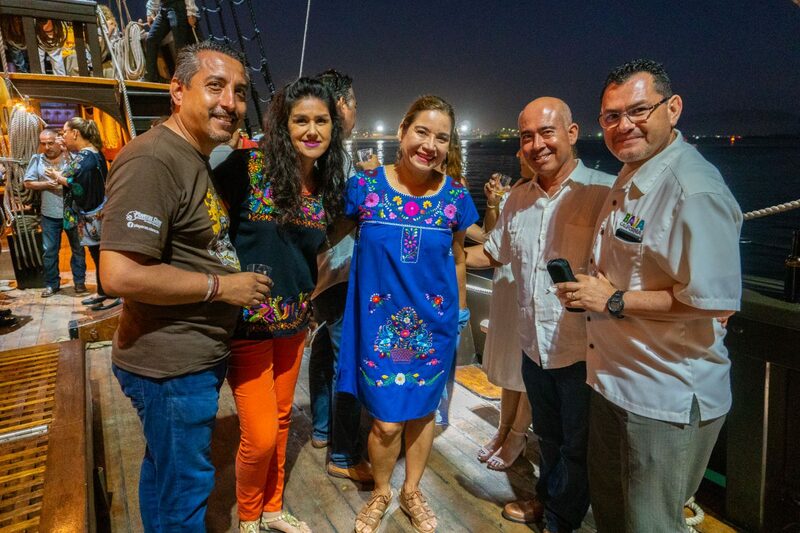 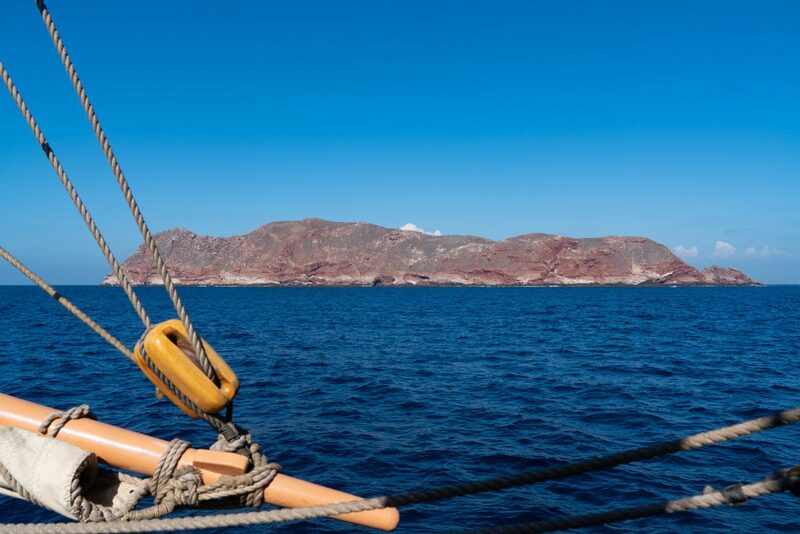 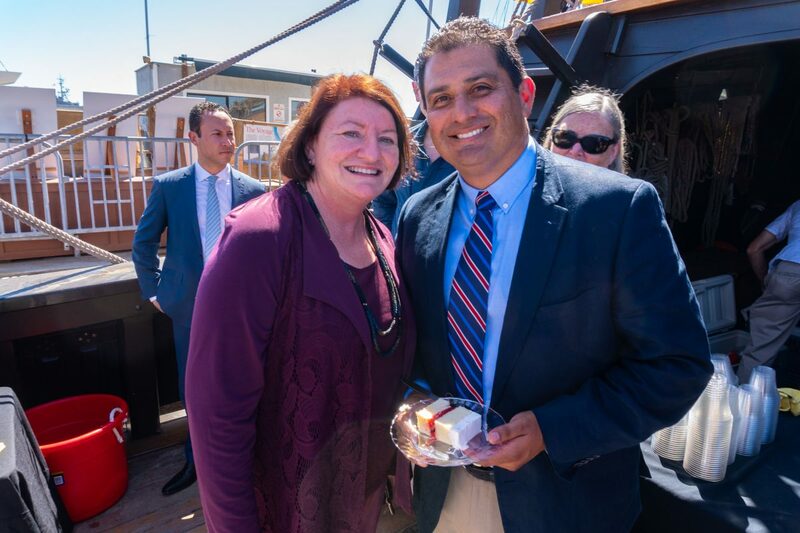 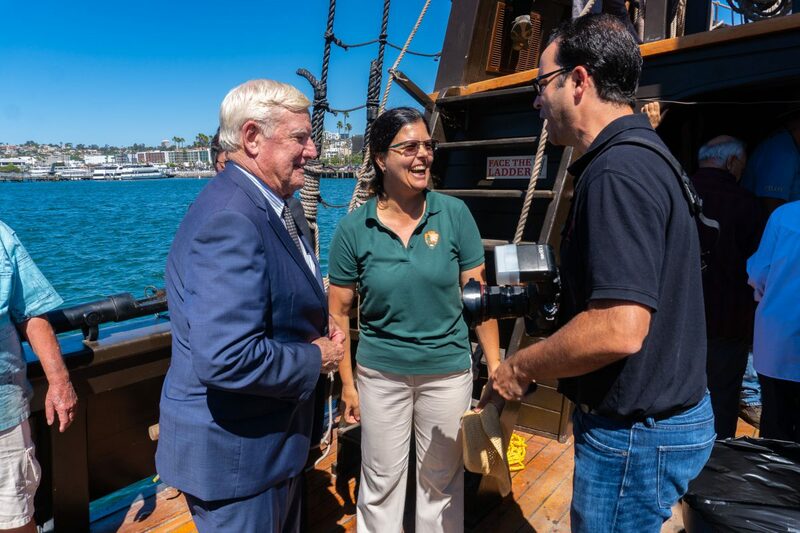 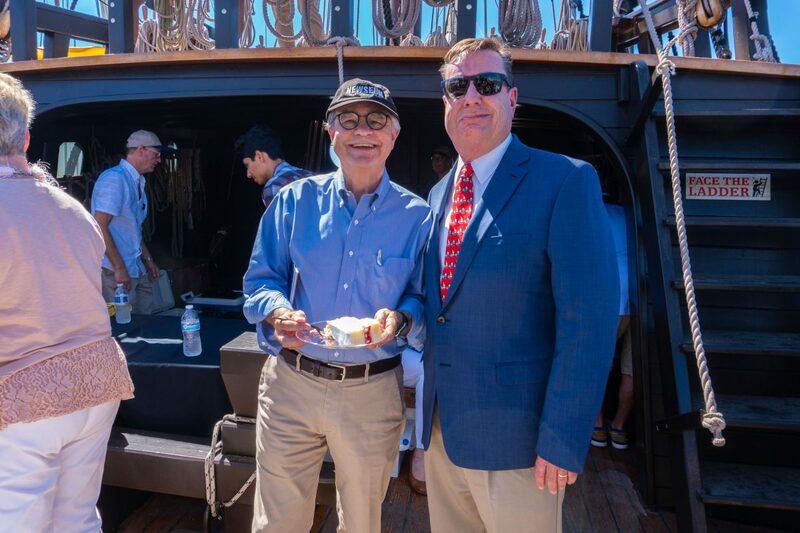 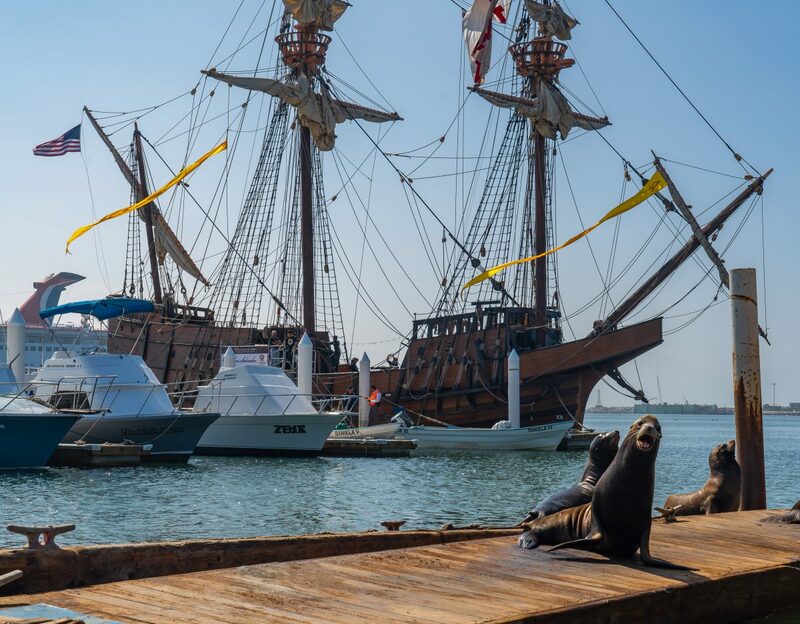 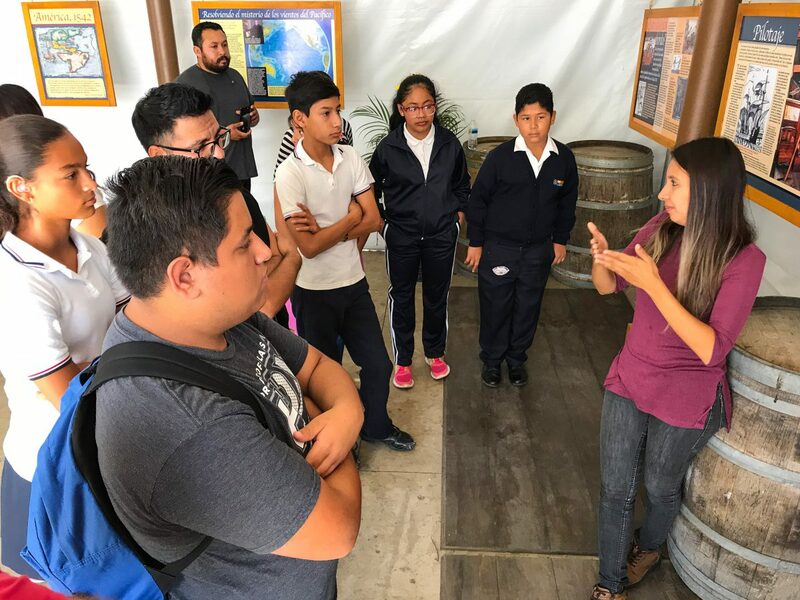 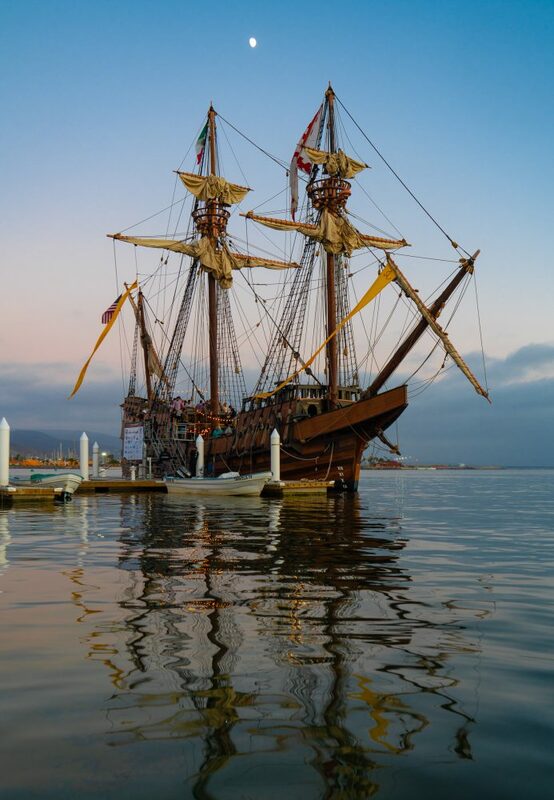 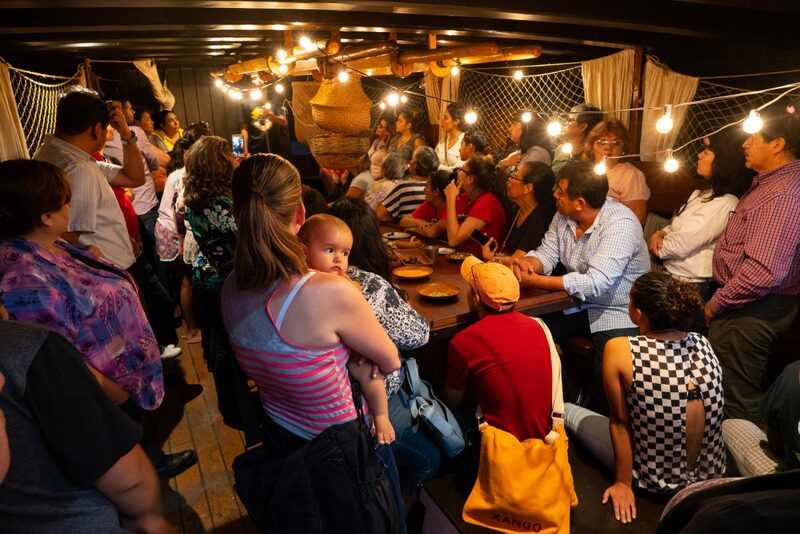 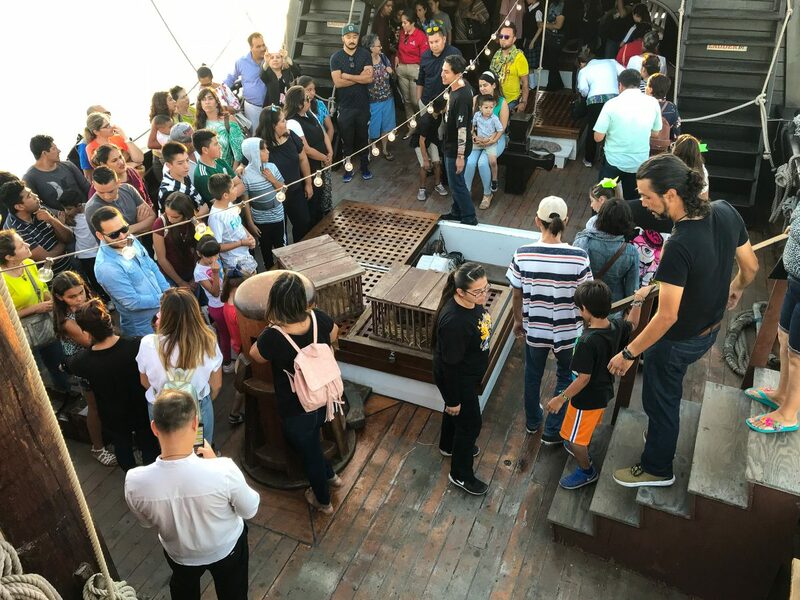 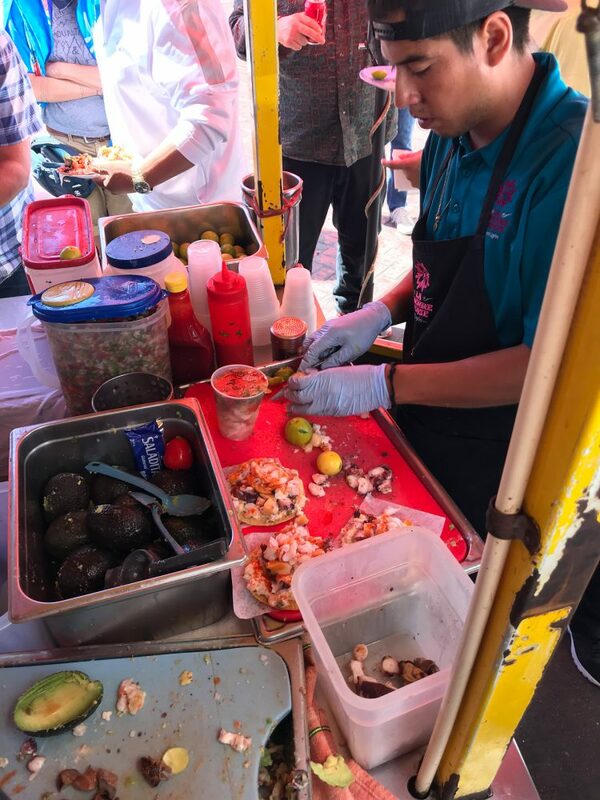 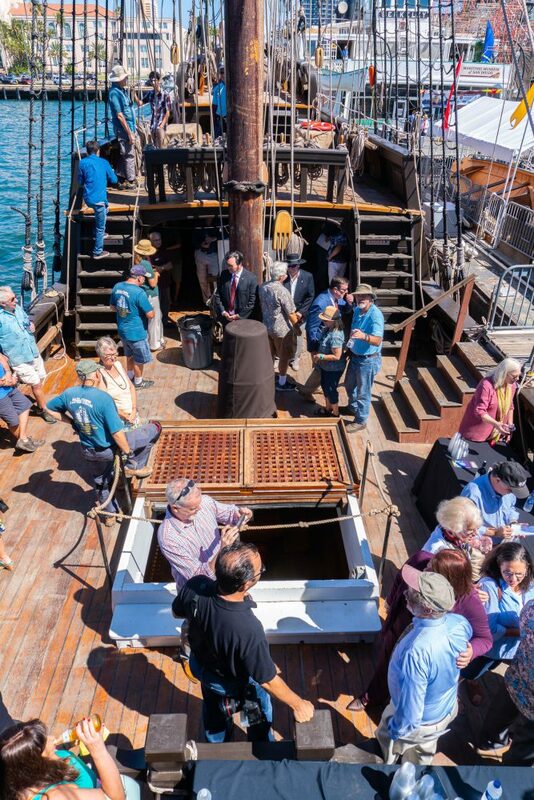 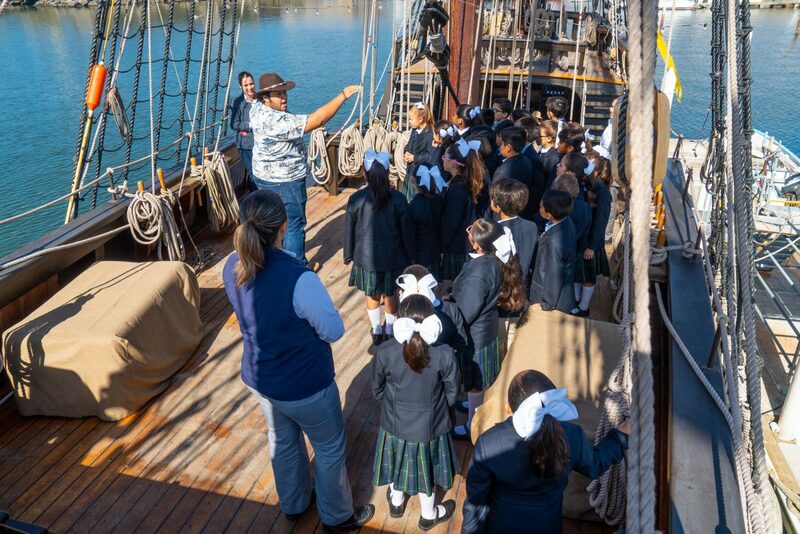 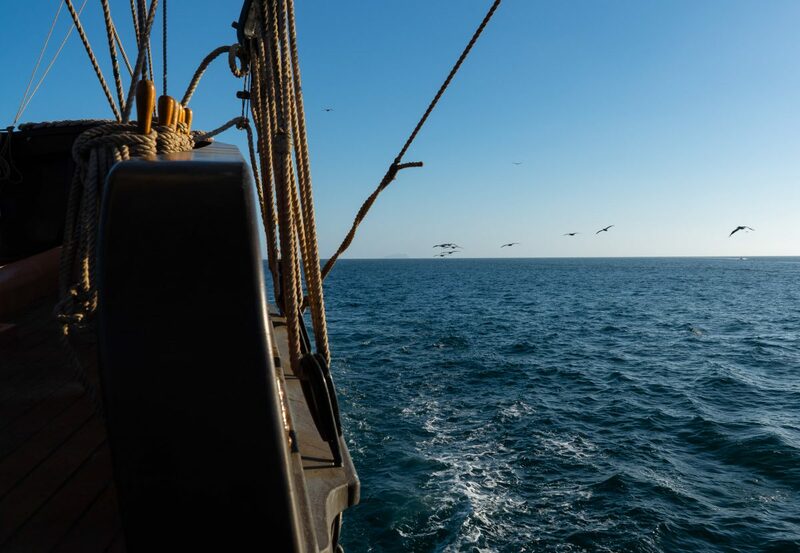 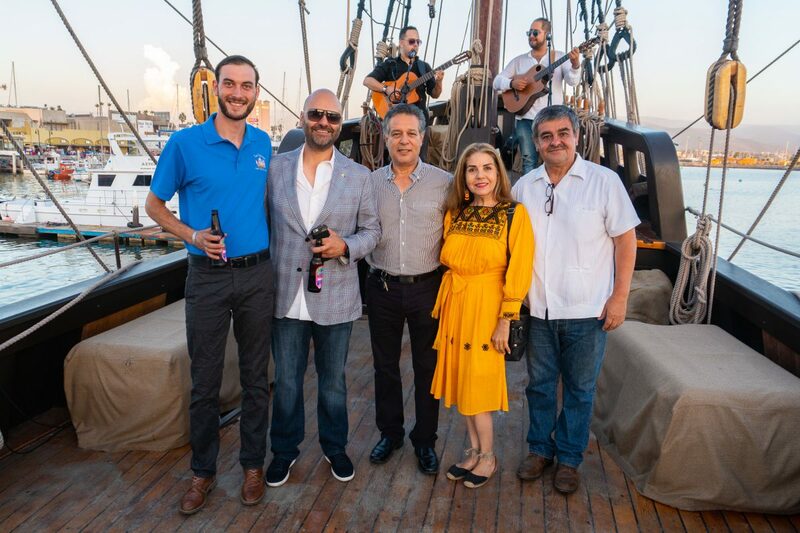 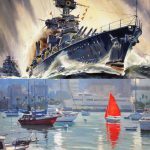 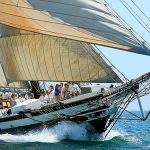 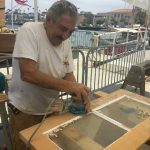 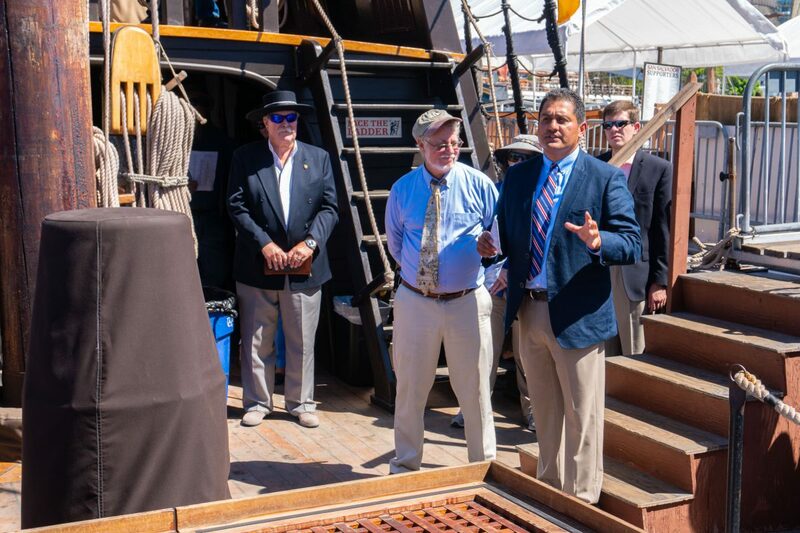 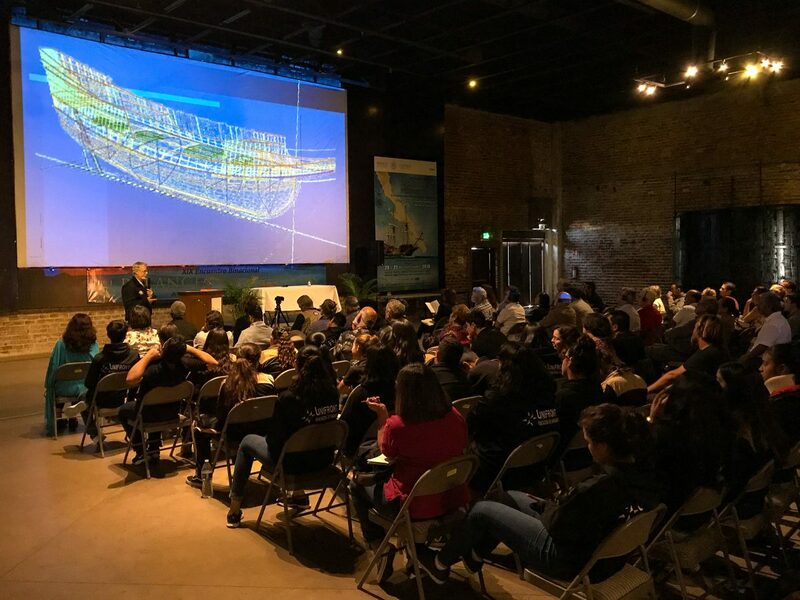 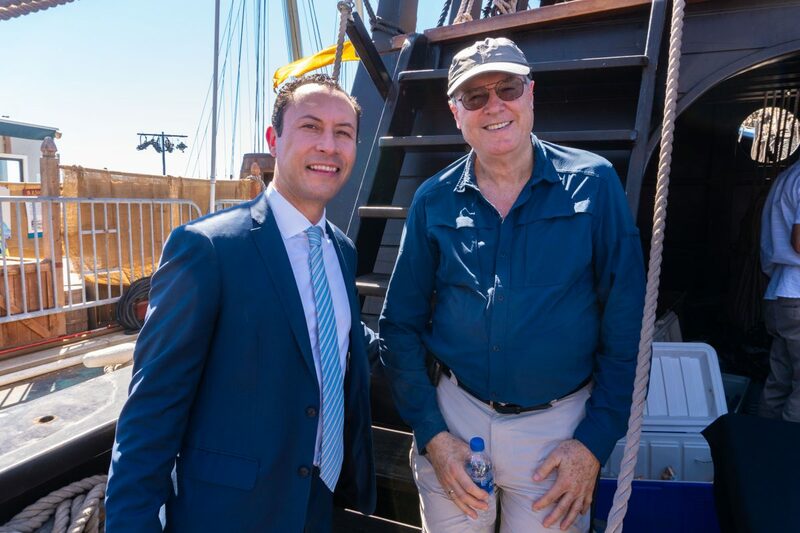 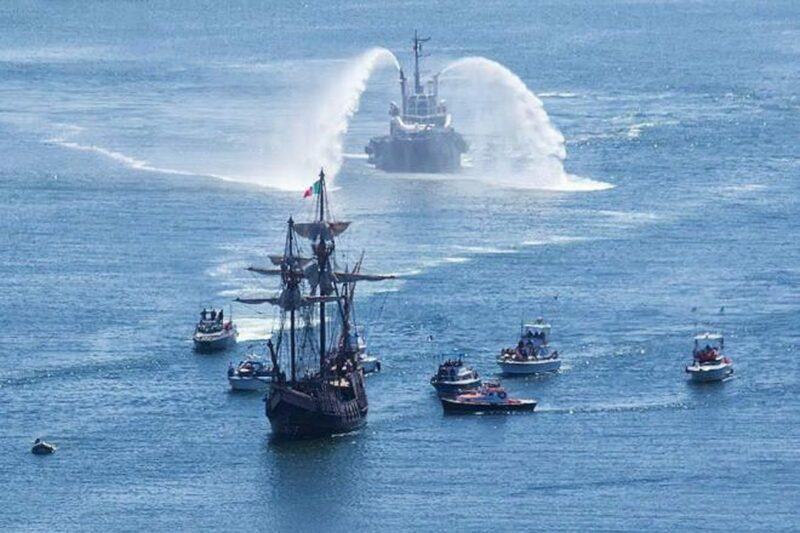 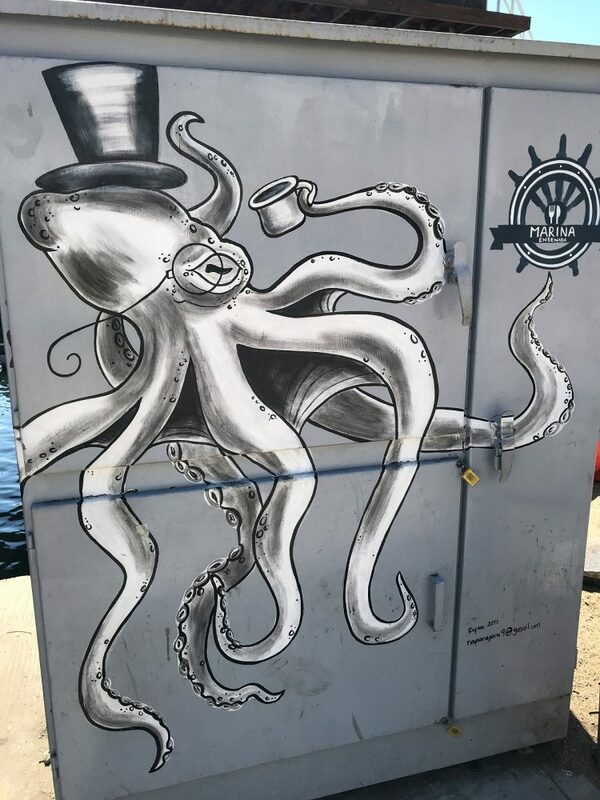 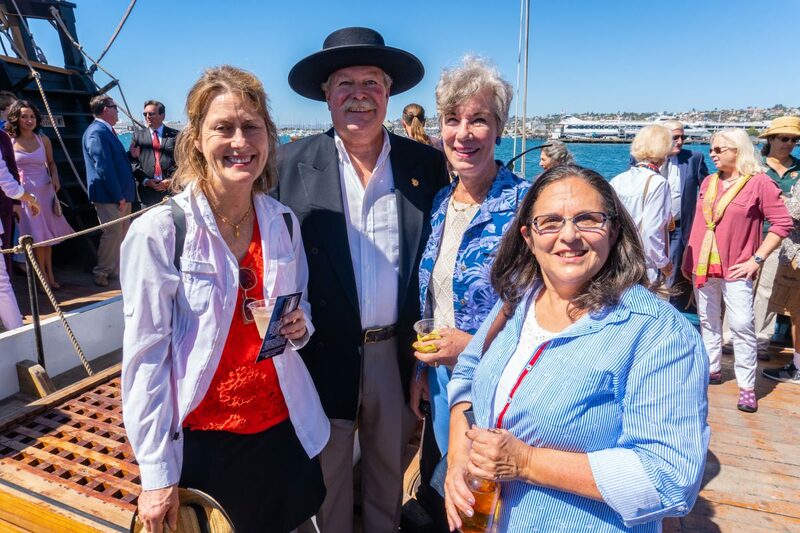 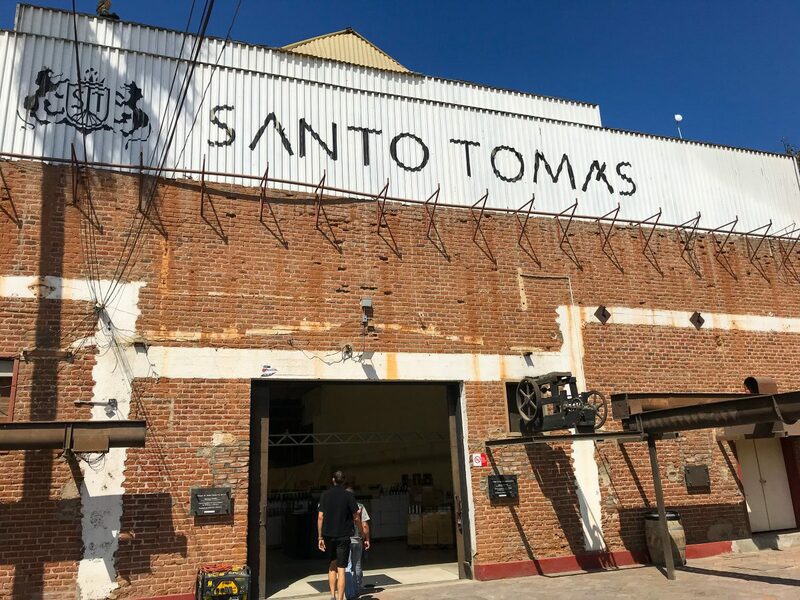 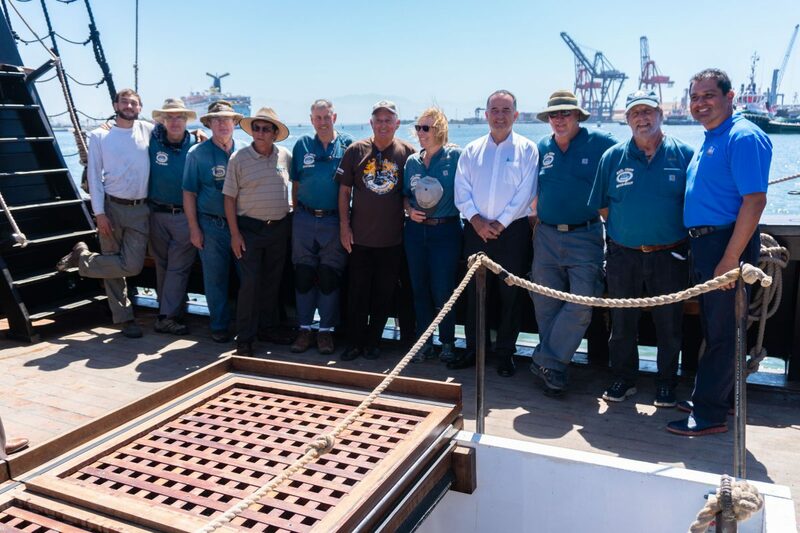 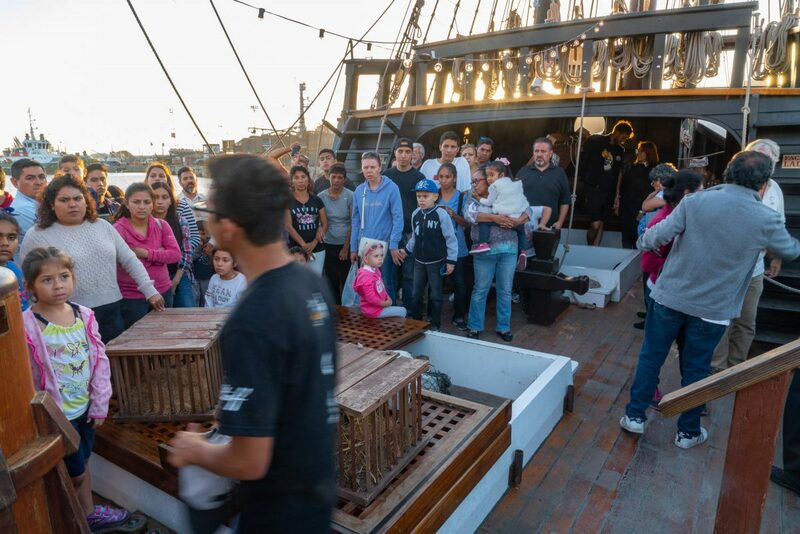 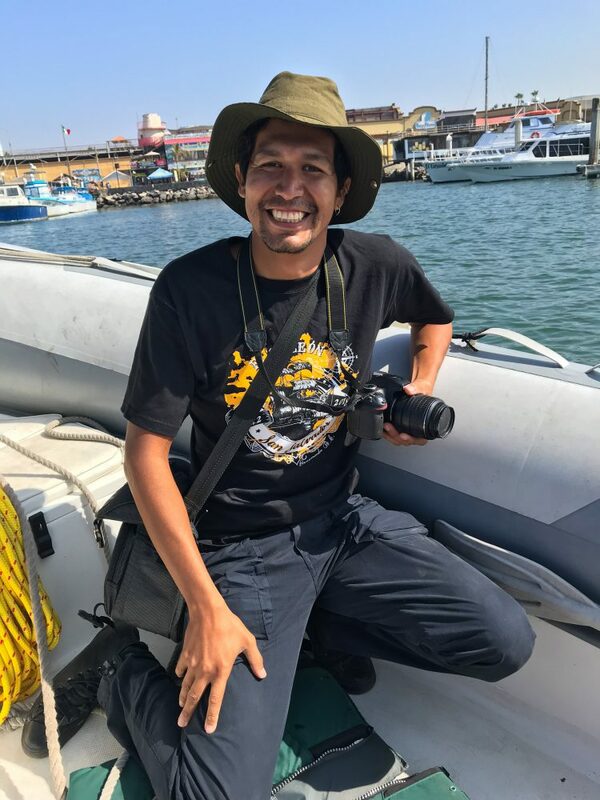 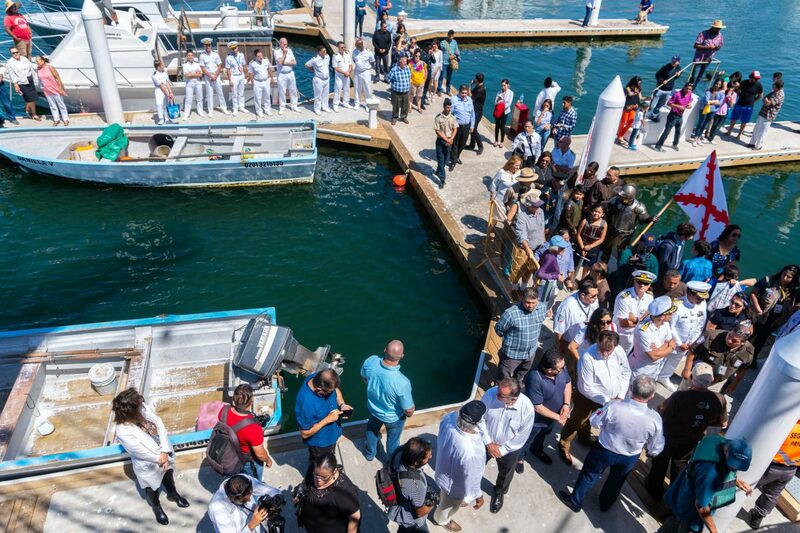 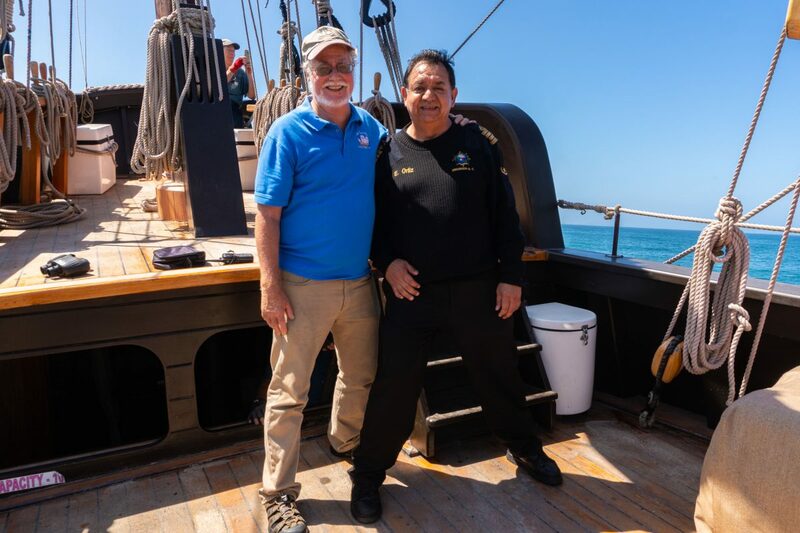 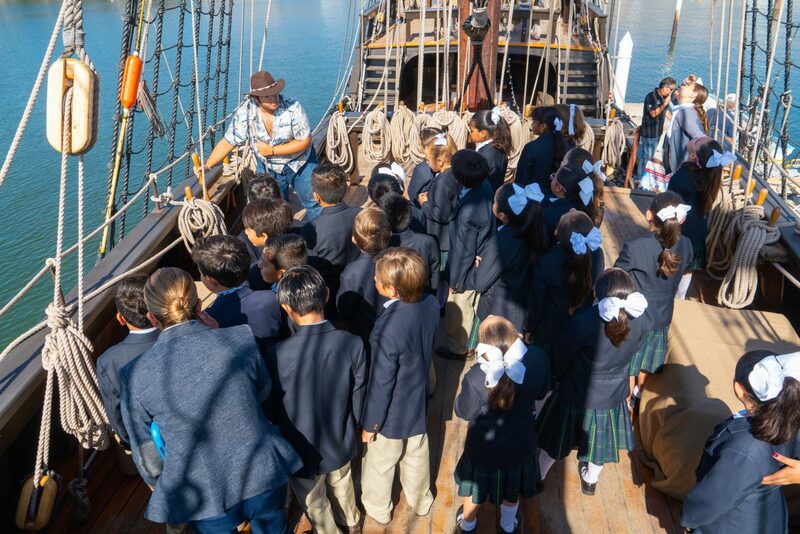 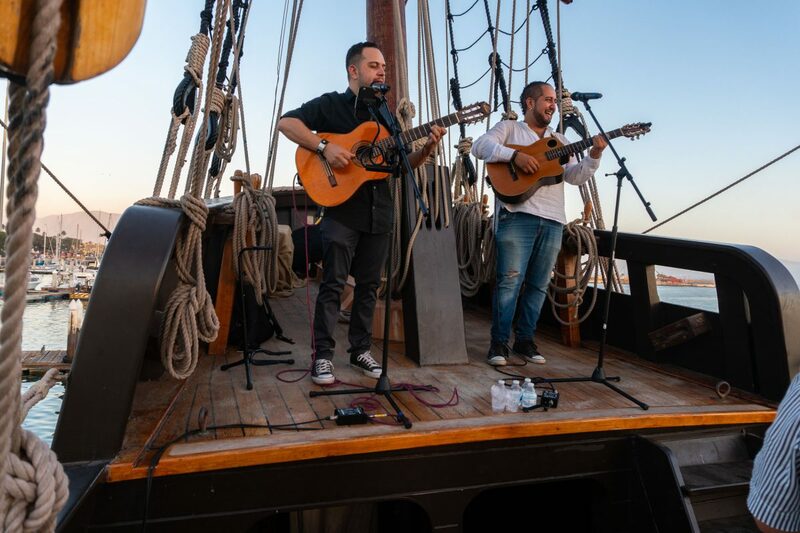 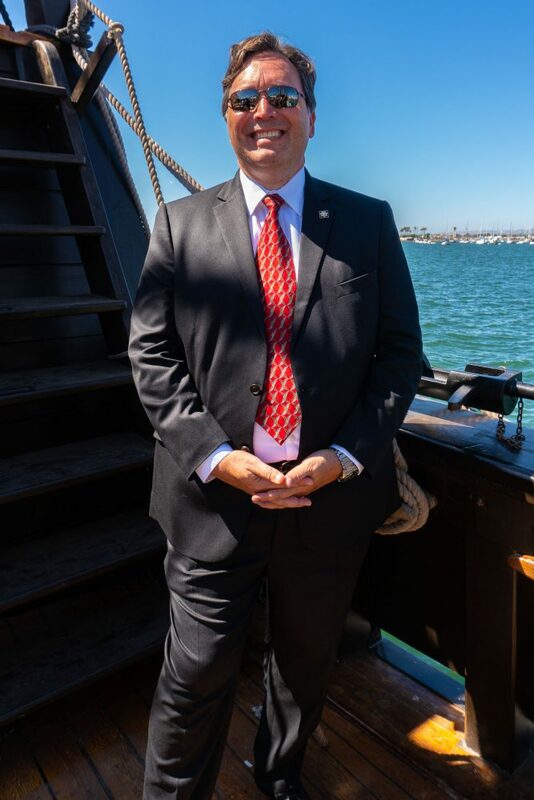 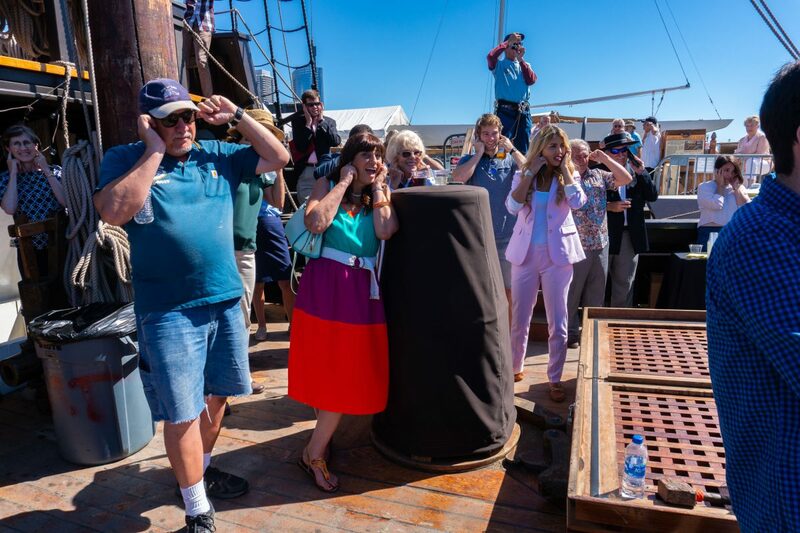 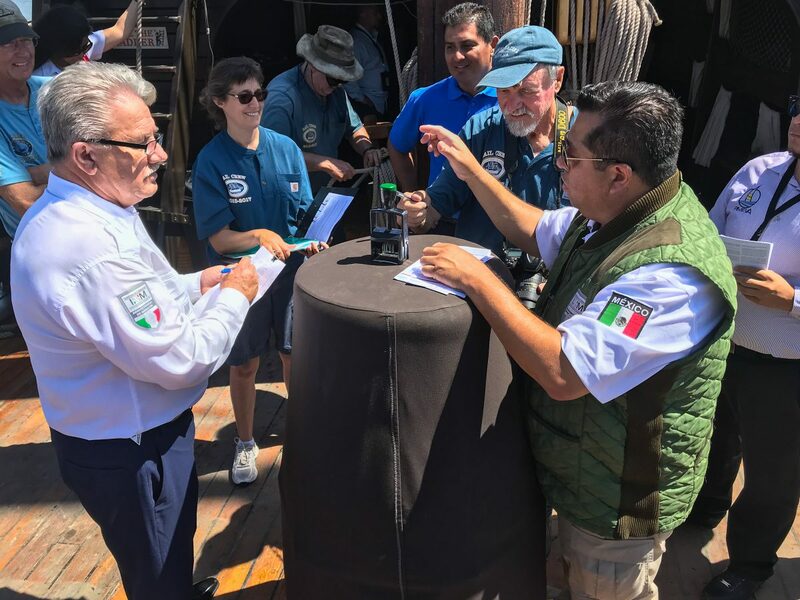 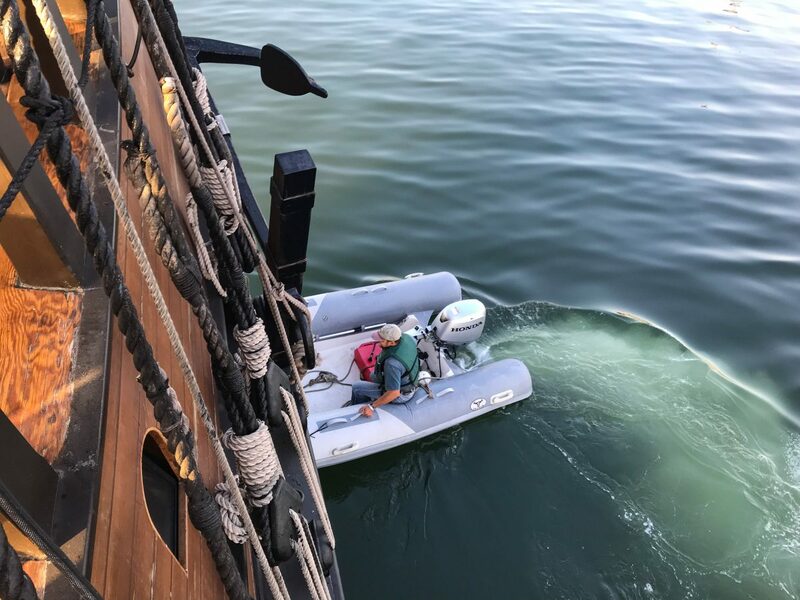 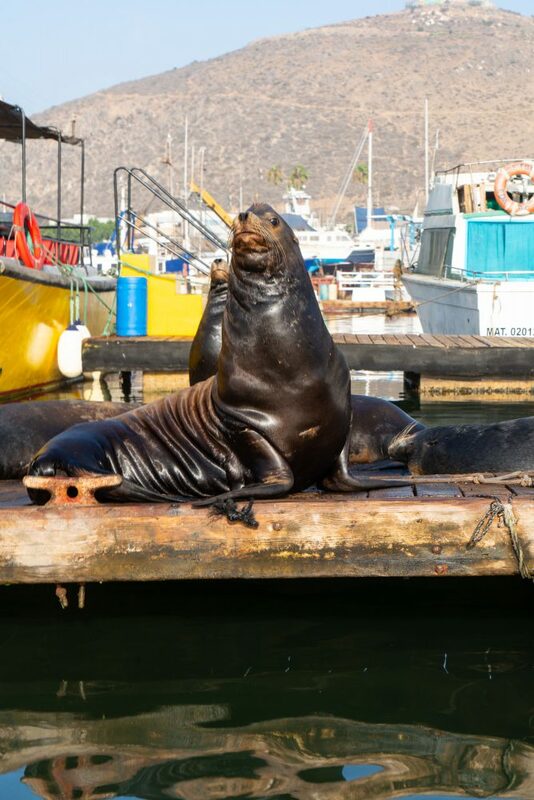 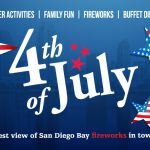 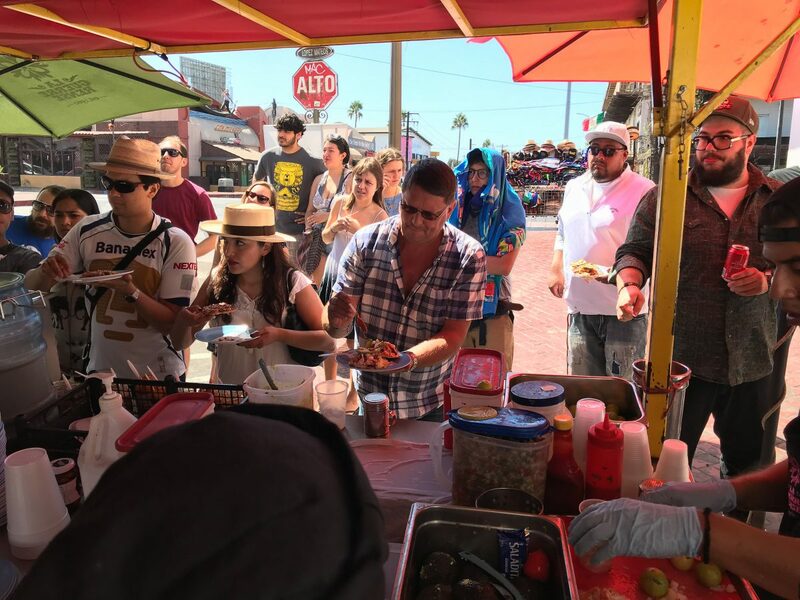 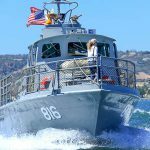 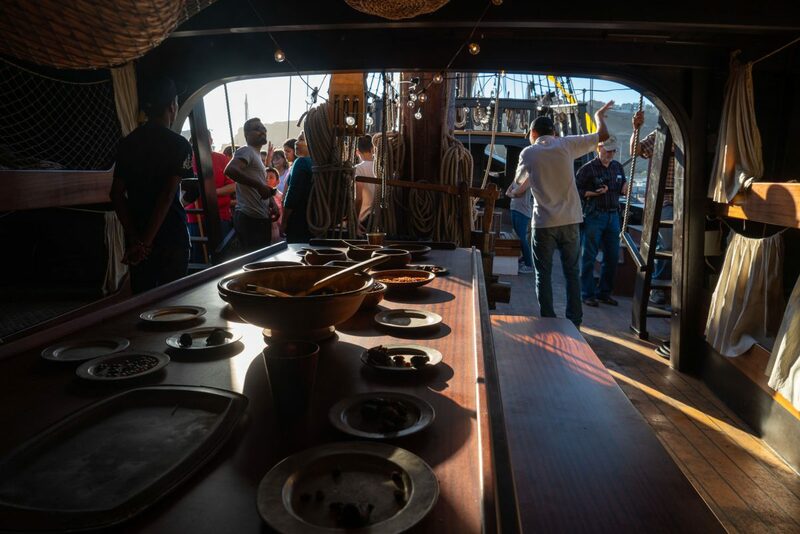 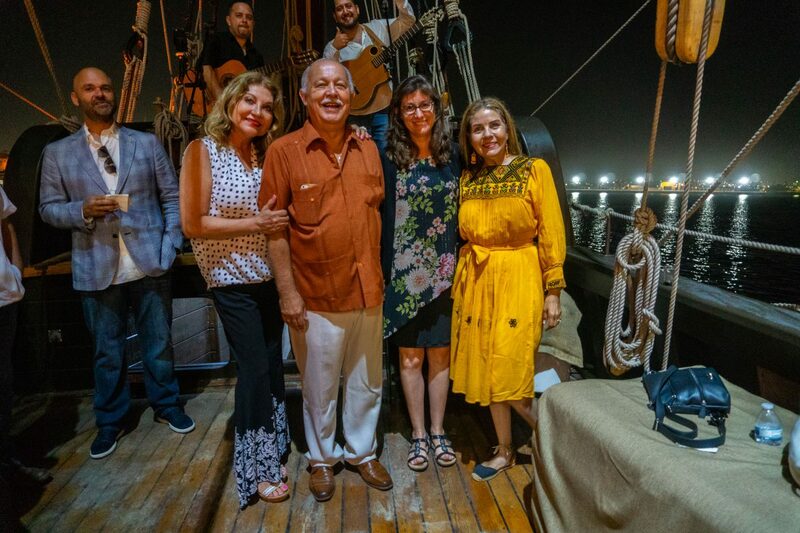 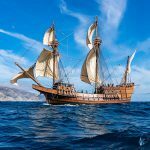 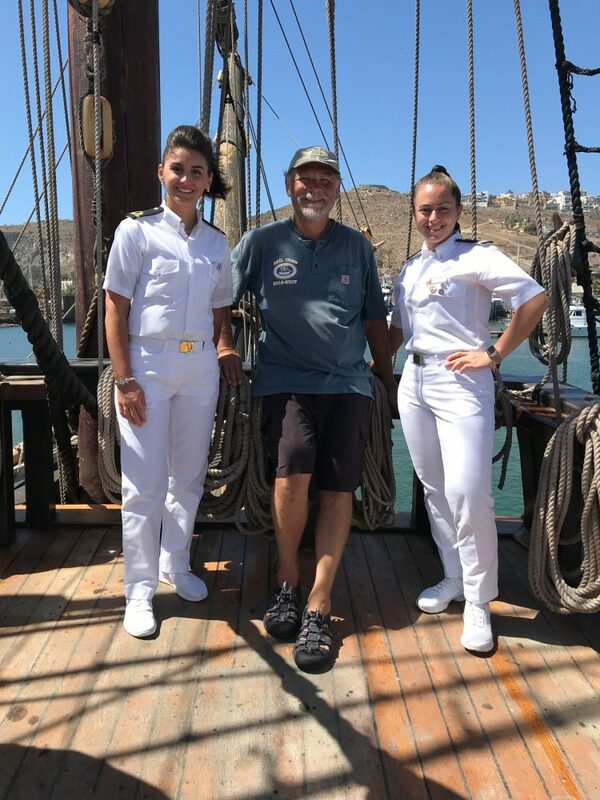 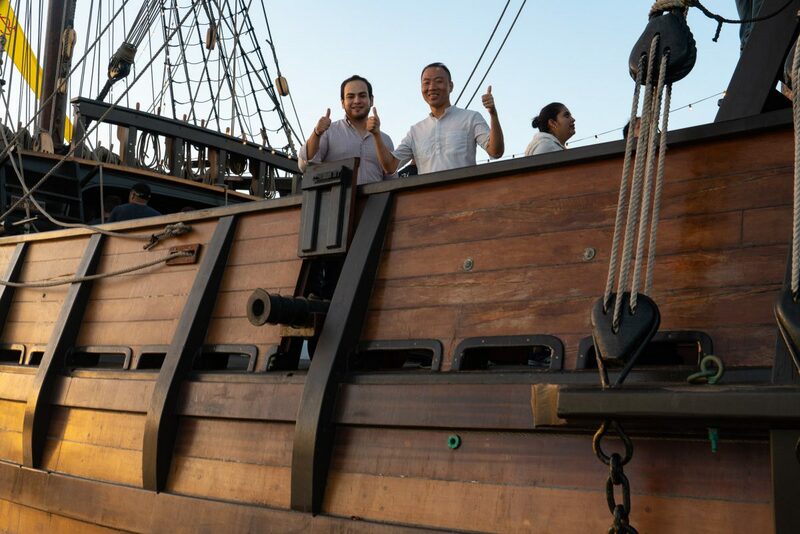 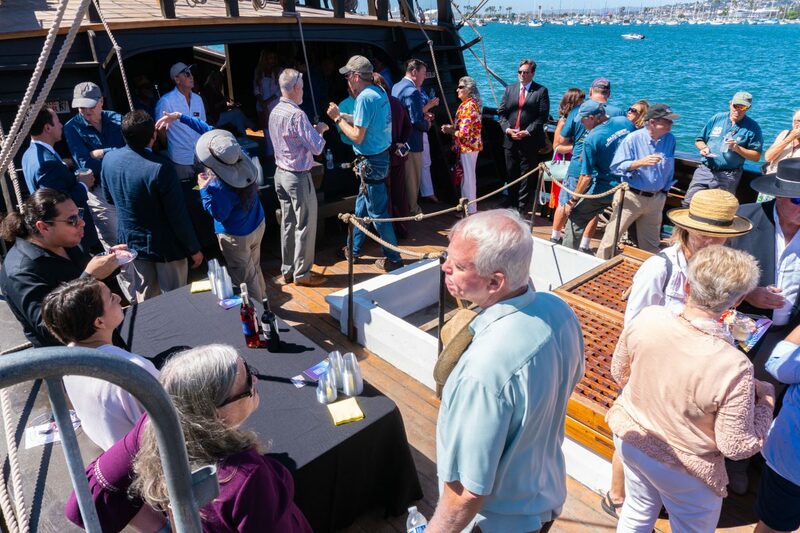 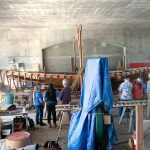 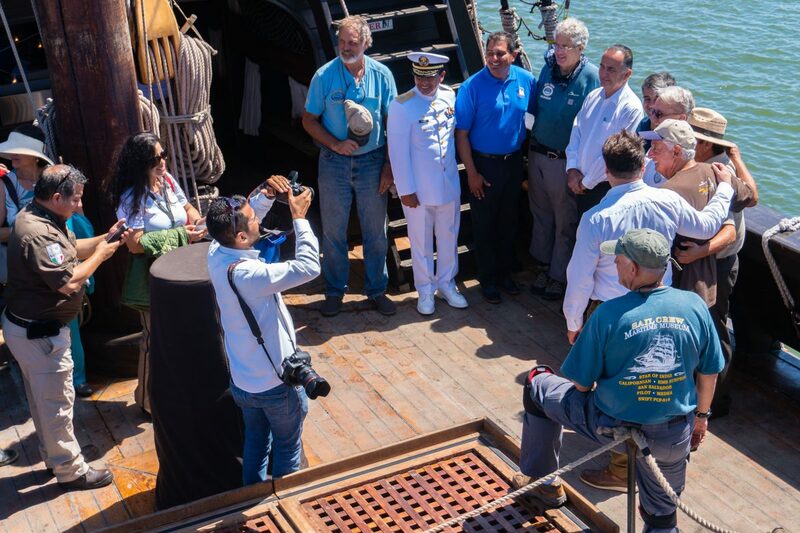 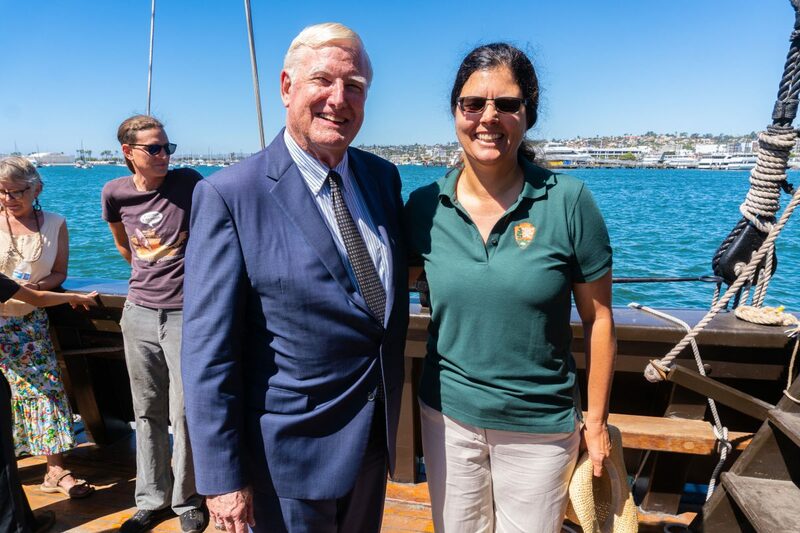 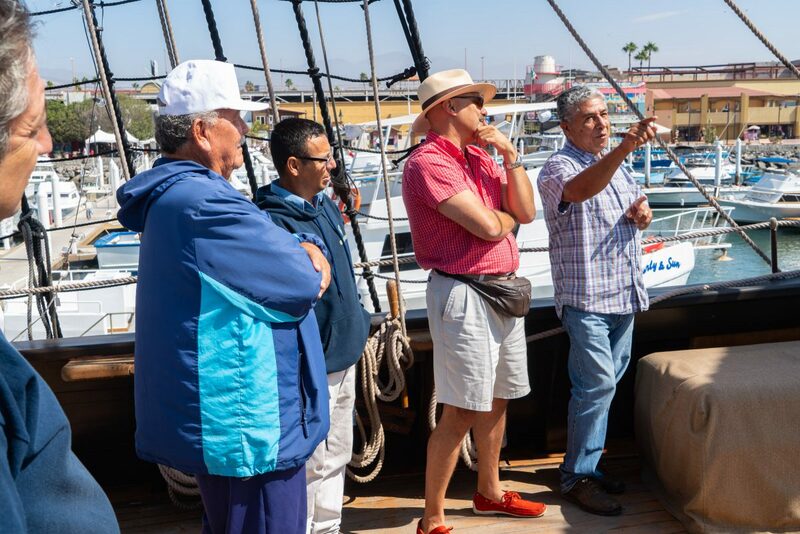 San Salvador free public tours at Todos Santos Marina in Ensenada were held during Monday through Thursday, September 17 – 20, 9:00 a.m. to 4:30 p.m.
Ensenada send off party at Maritime Museum of San Diego, Sept 15, 2018. 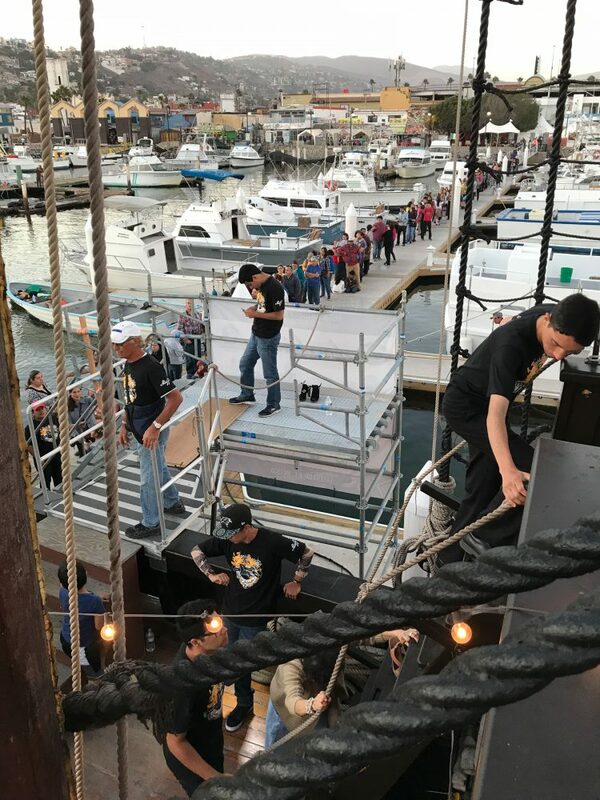 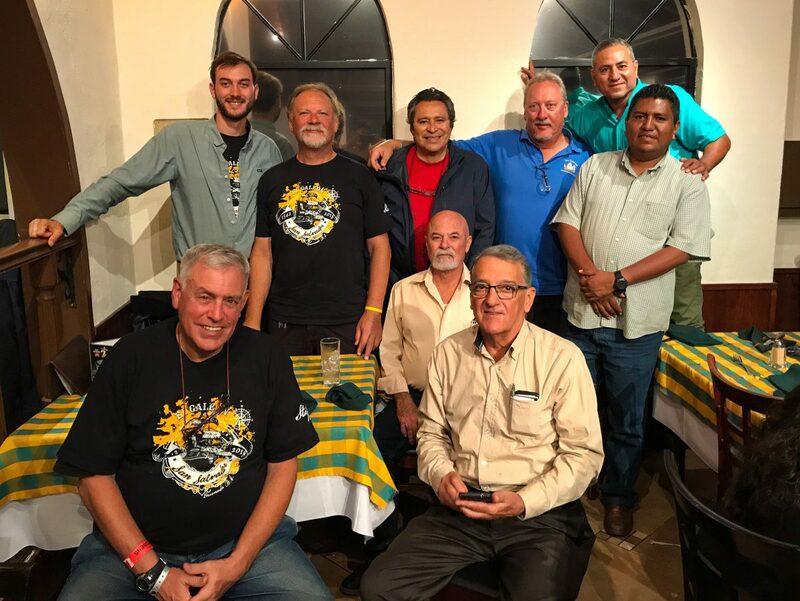 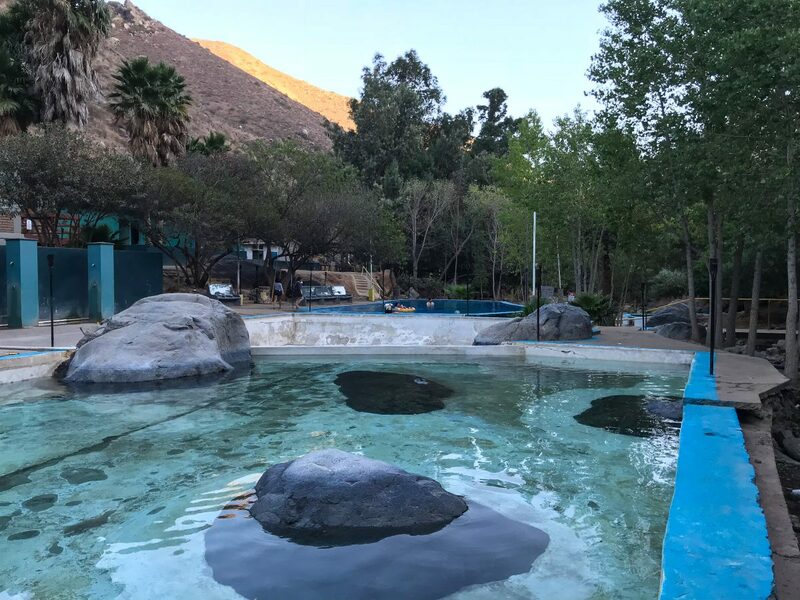 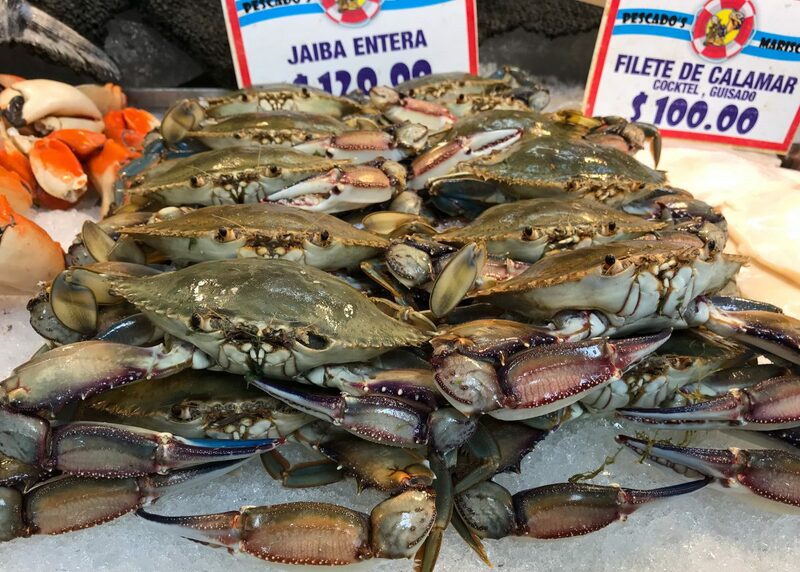 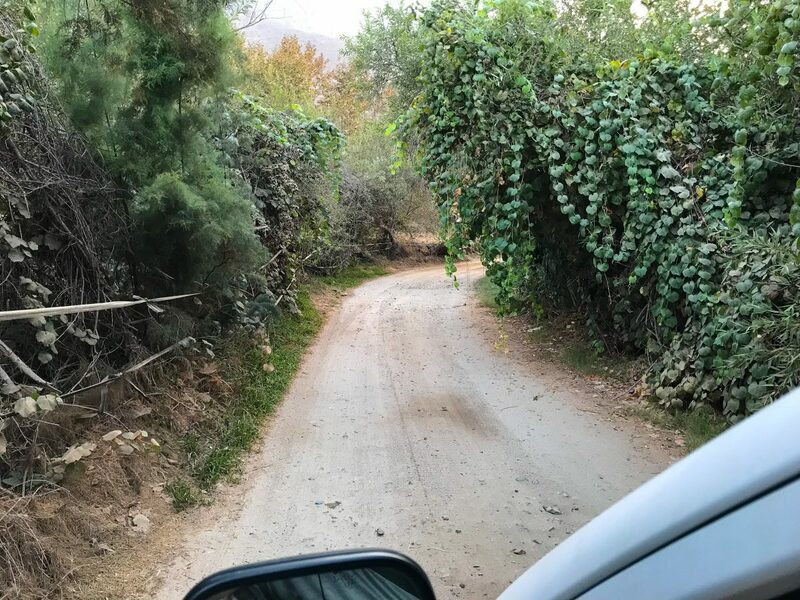 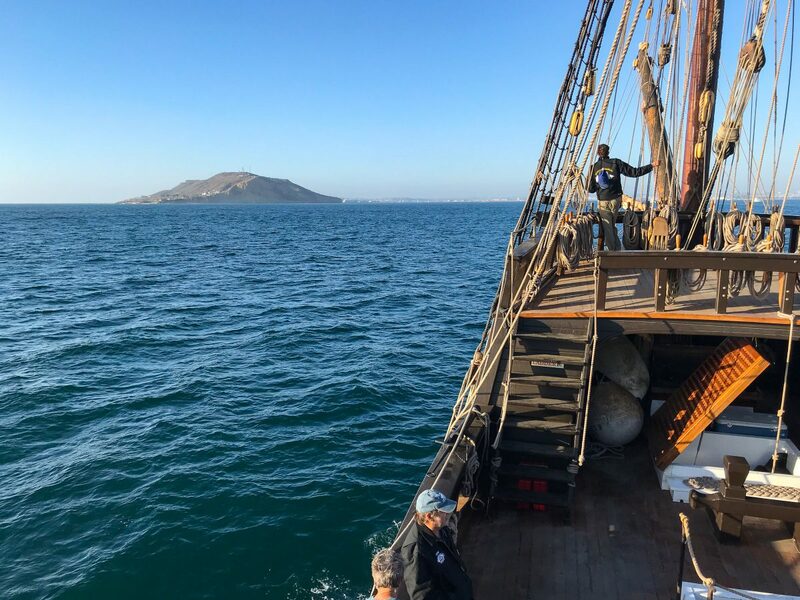 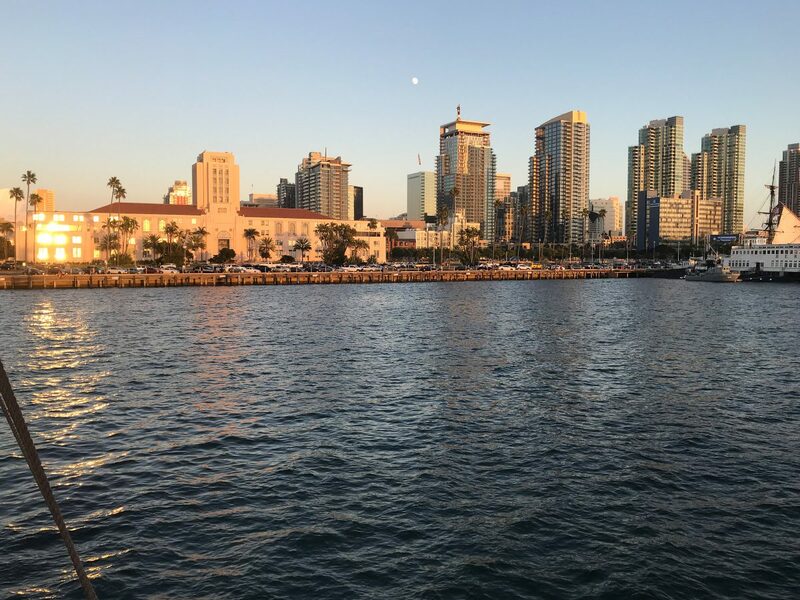 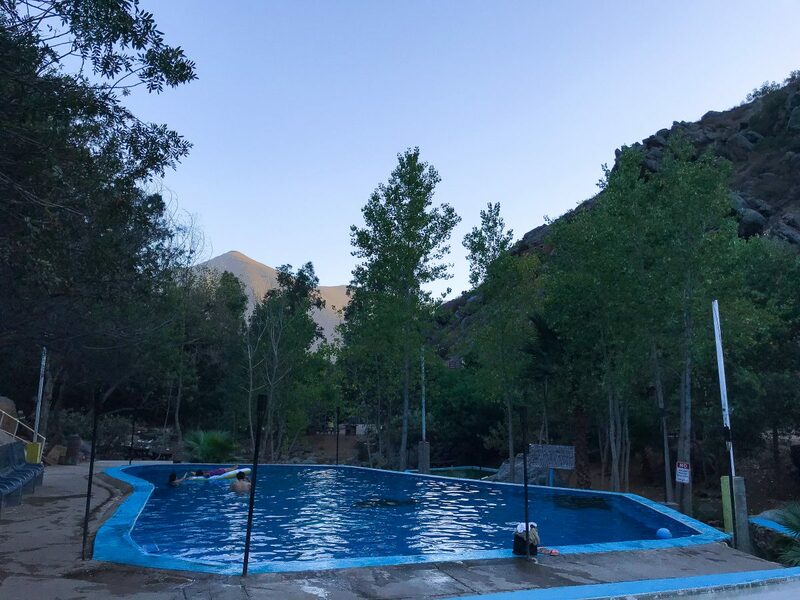 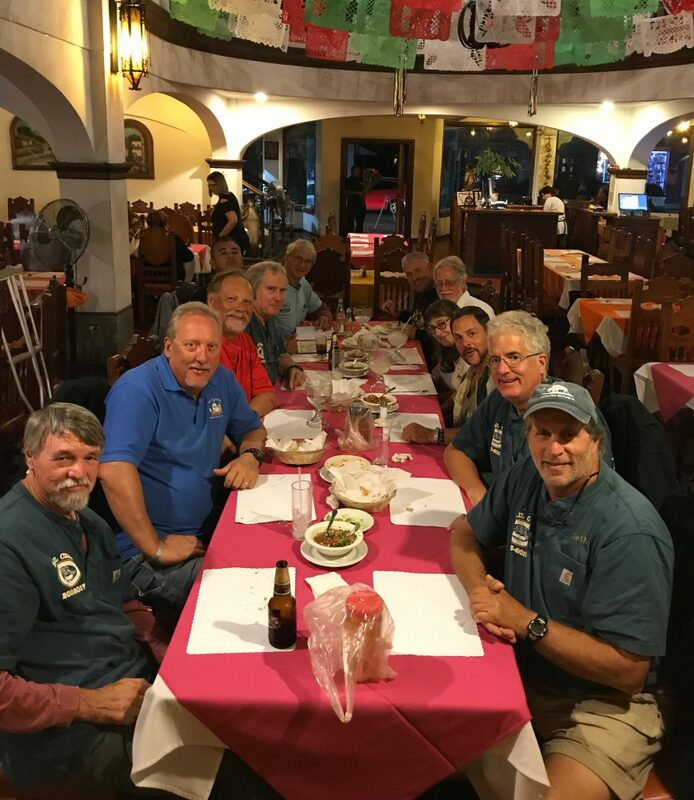 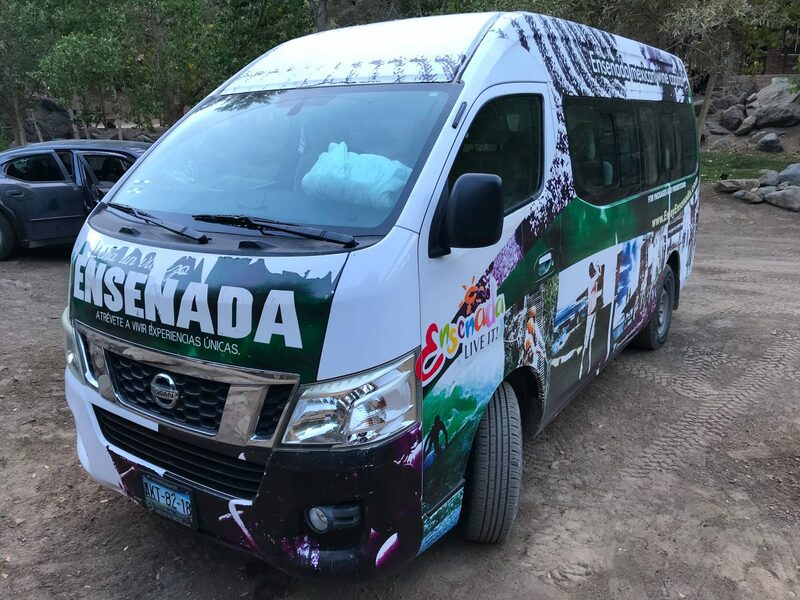 Arrival Ensenada, and day one celebrations, Sept 16, 2018. 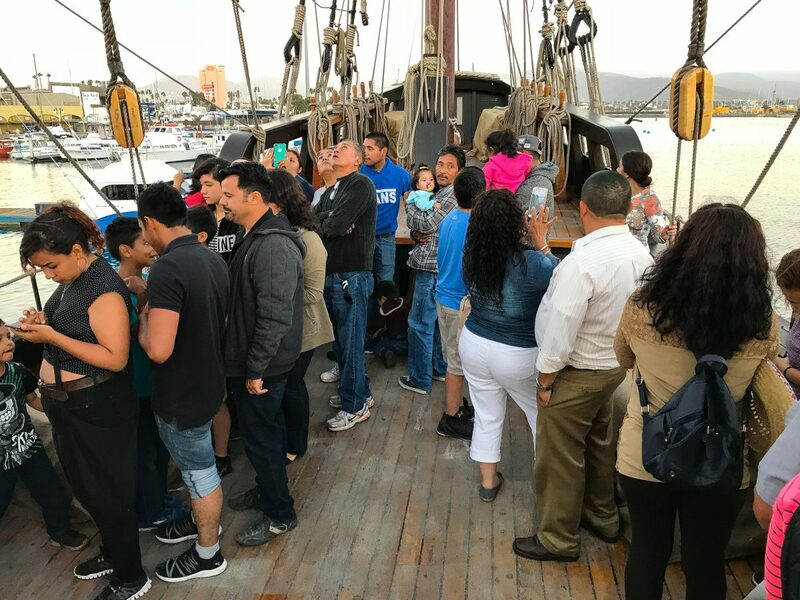 School groups a plenty came to see the San Salvador during our stay in Ensenada, Sept 17-20, 2018. 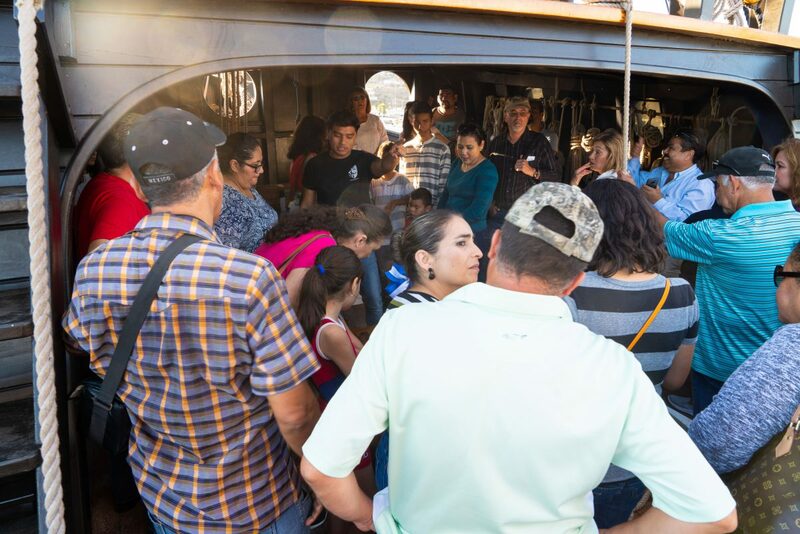 After the morning school groups San Salvador was opened to the general public. 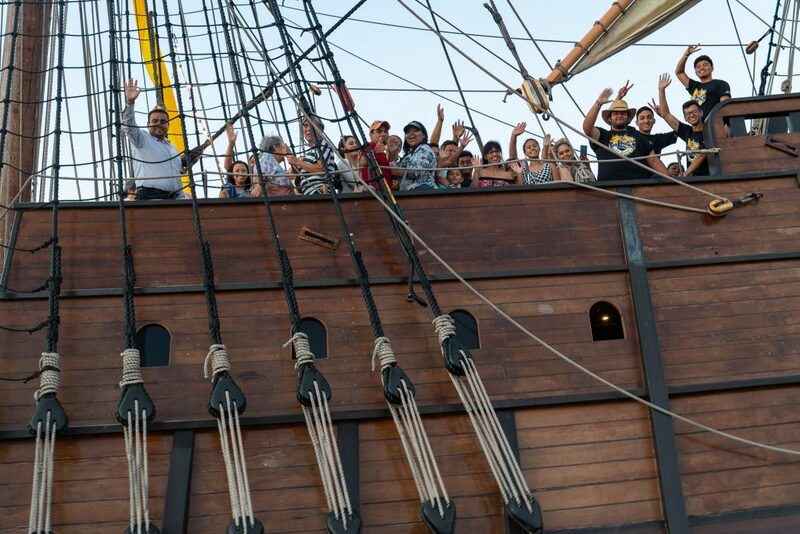 Over our 4 days we had over 4000 people come visit and hear the history of the San Salvador. 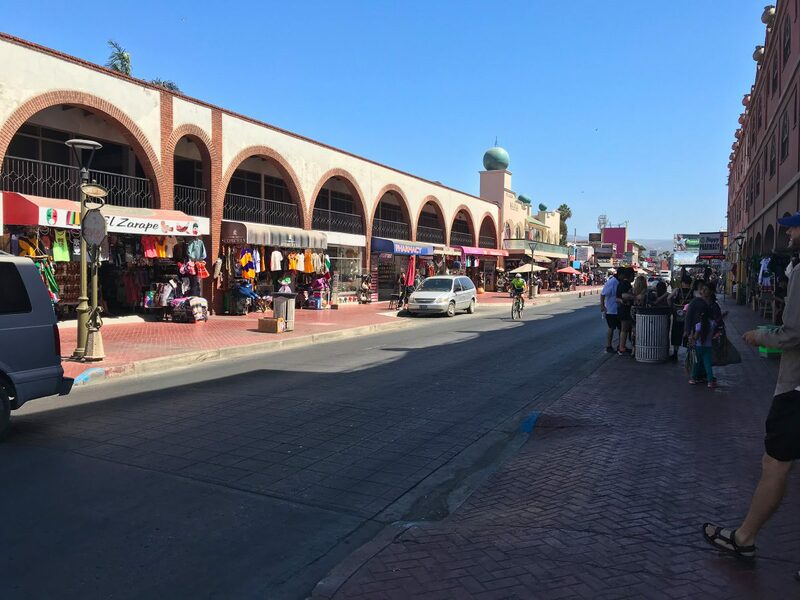 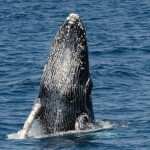 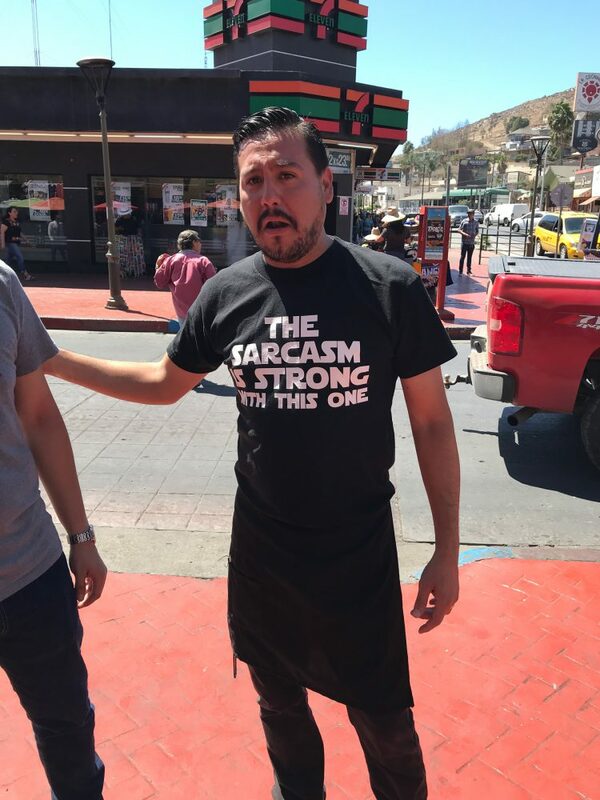 Out and about Ensenada during our stay. 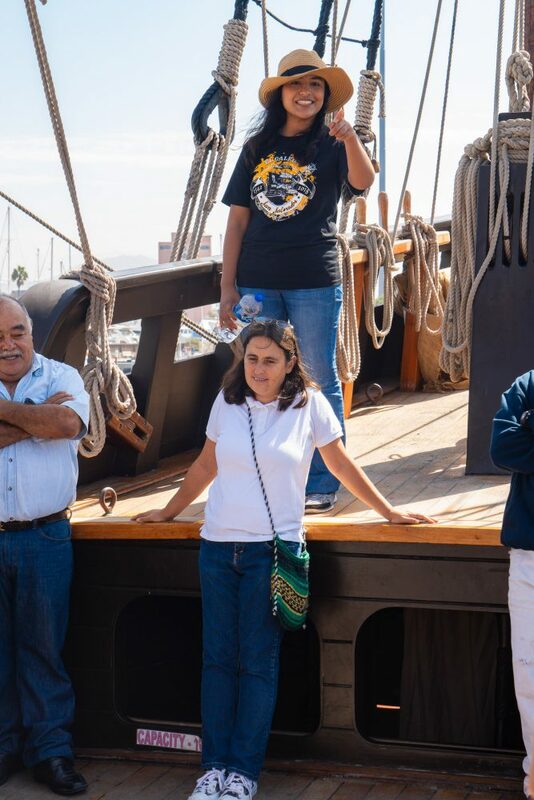 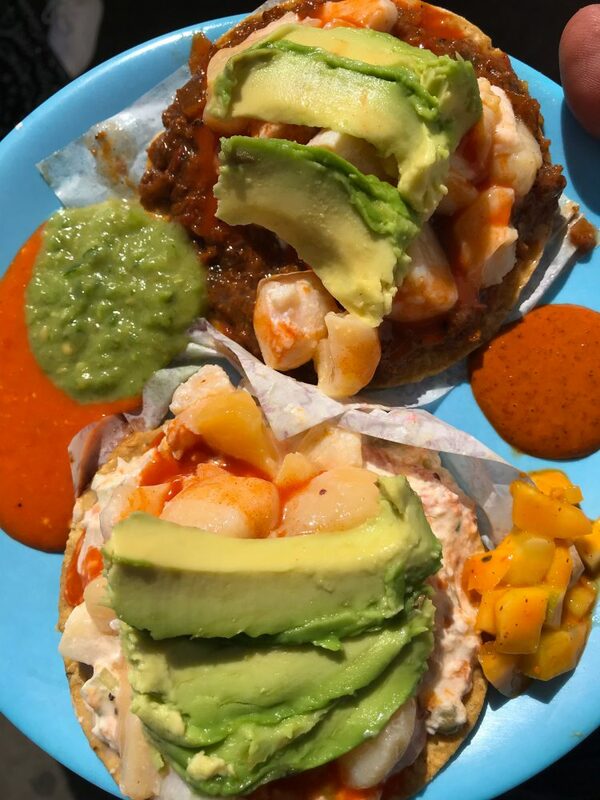 The trip and our hosts in Ensenada was, in a word, perfect. 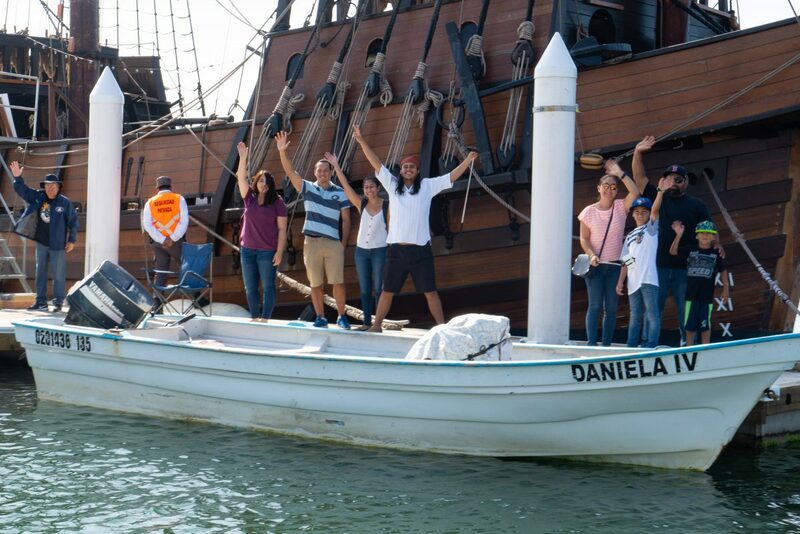 A feeling of family and community makes a trip like this, one to remember.